For your tasting enjoyment, Fire Ant Brewing Co. now offers flights of our craft beers. 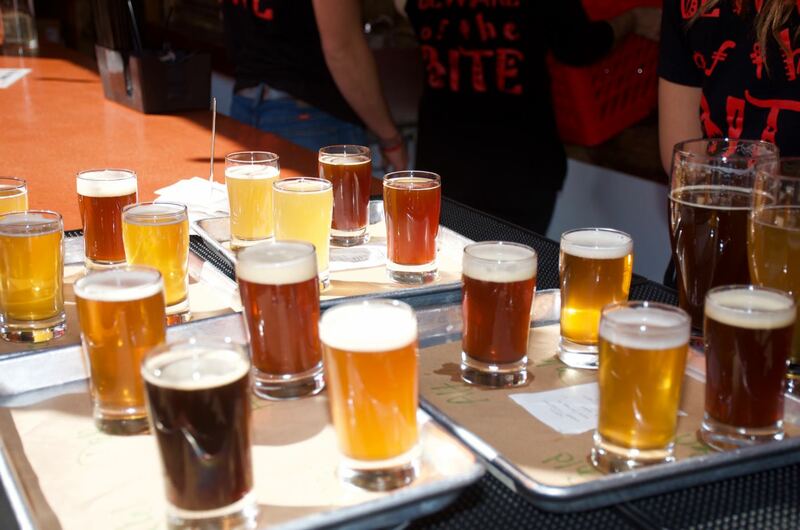 Our flights consist of four sample-sized pours of our outstanding craft beers. You can choose the beers in your flight, or let one of our experienced staff members create a flight for your tastes. It's the perfect introduction to Fire Ant Brewing Co.'s broad selection of craft beers.